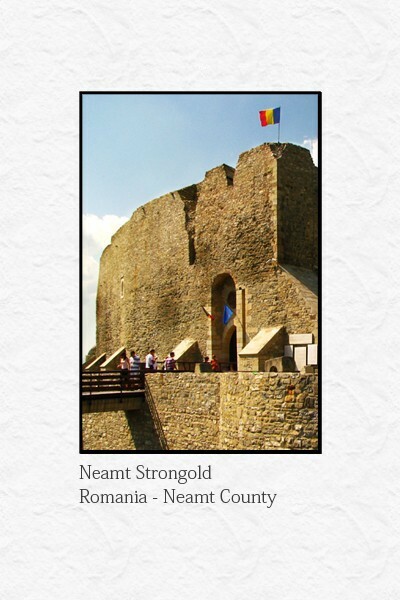 Among the most representative historical monuments from Romania we find the fortress of Neamtz, an objective situated in the city of Tg. 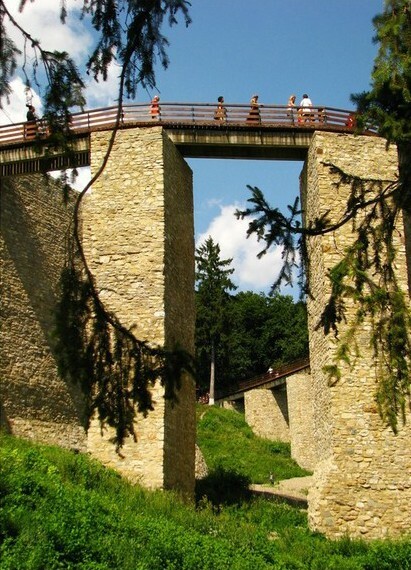 Neamtz in the subcarpathian zone of Moldavia. 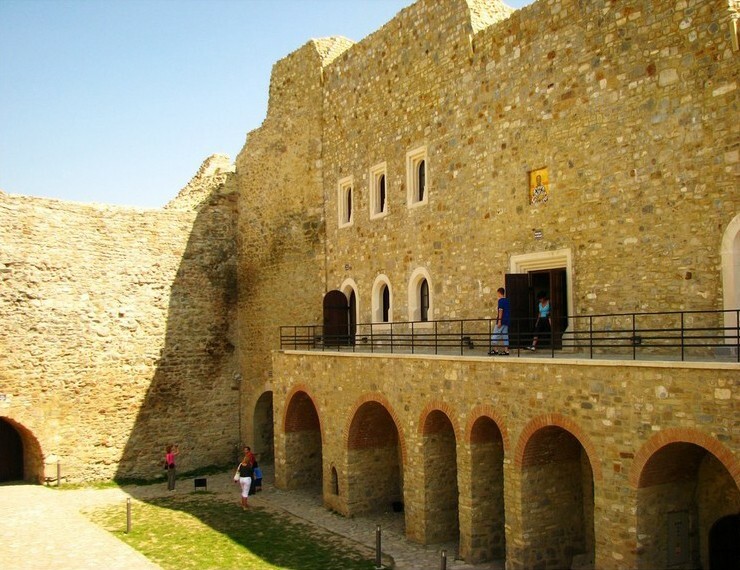 Issued from the local society`s necessities, the fortress of Neamtz was built in the period of consolidation of the Romanian medieval state on the east side of Carpathians. 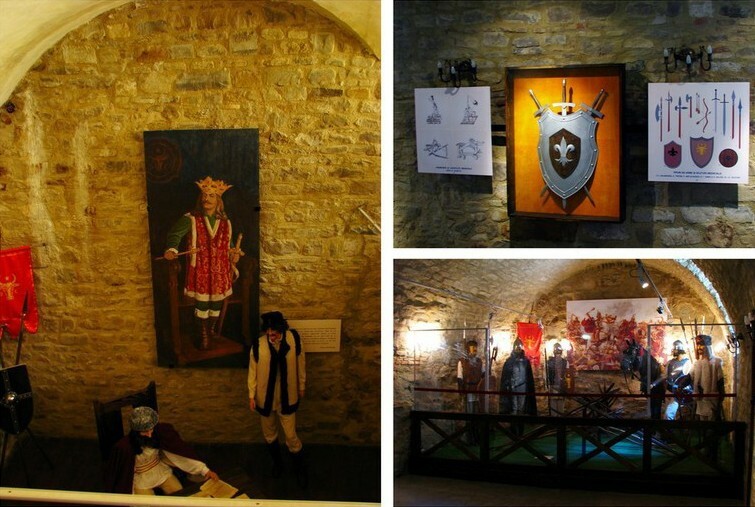 Along the centuries, the history of the fortress has been tidily combined with the history of the whole Moldavia, for the fortress marked some important moments of this history, keeping on its walls the traces of the days of glory or those of sorrow of the past times. 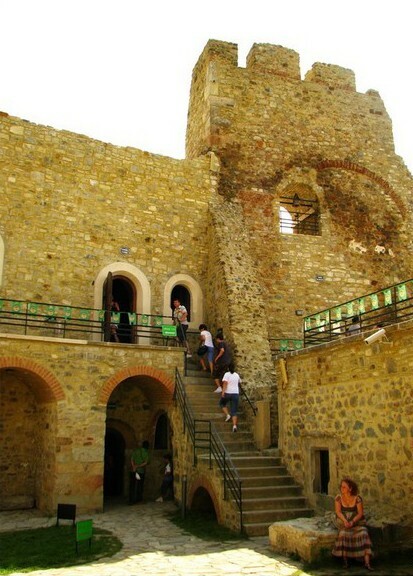 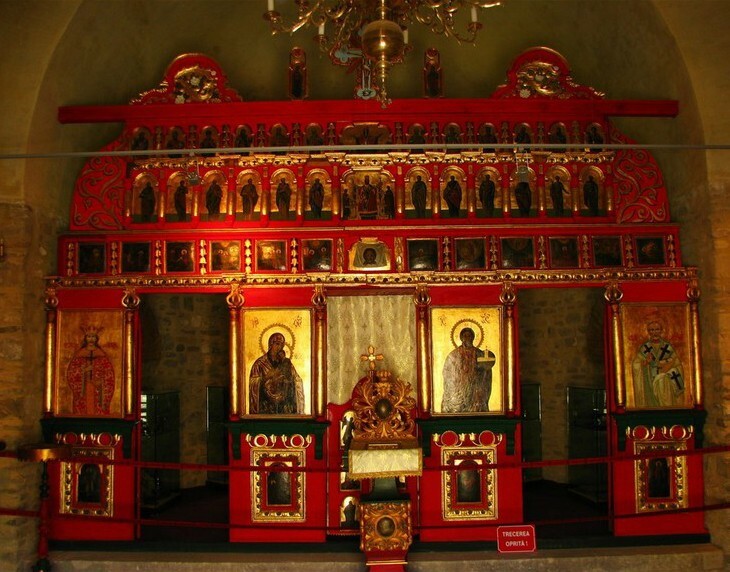 Built from the order of Peter the Ist Mușat (1375-1391) the same as the fortress from Suceava or that form Scheia and other churches and monasteries, the fortress of Neamtz was initially composed by the central fort which was closing a court guarded by four towers. 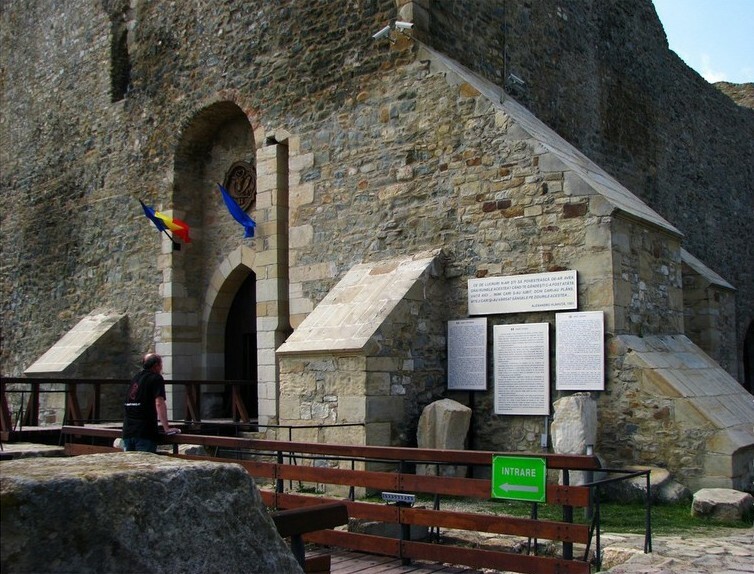 The commandant of the fortress – pârcălabul – had larger military and administrative attributions. 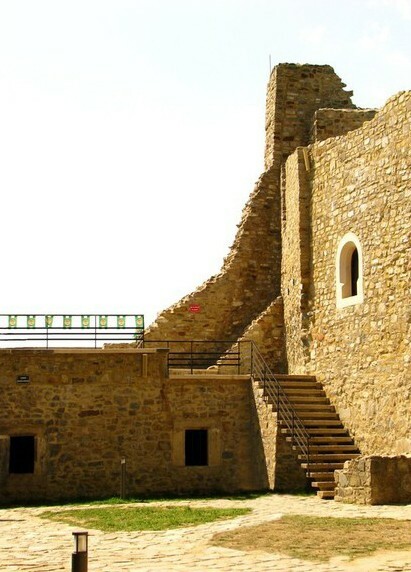 Under his power there were the village, which formed the neighbouring area of the fortress (ocoale), named by the documents ”right of the king”. 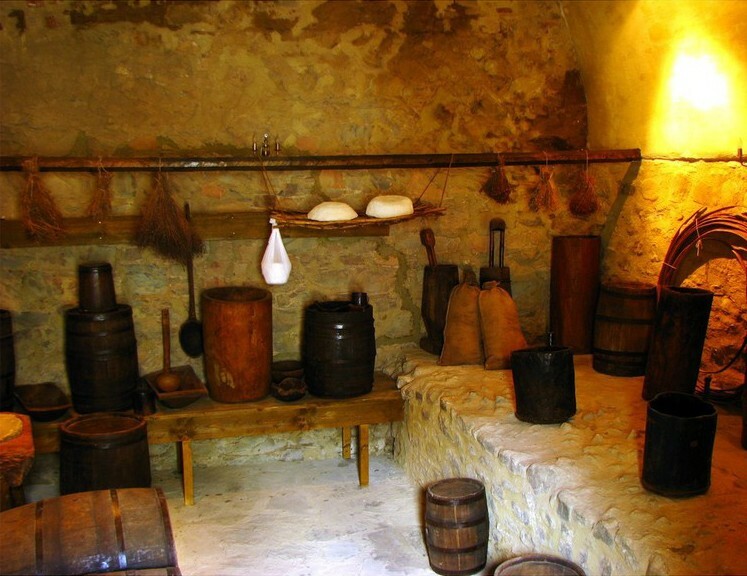 Certainly, the habitants of these villages had some obligations concerning the maintenance of the garrison and the supply of guard contingents (the so-called ”hunters”) beside their obligations to pledge ”the work at the fortress”. 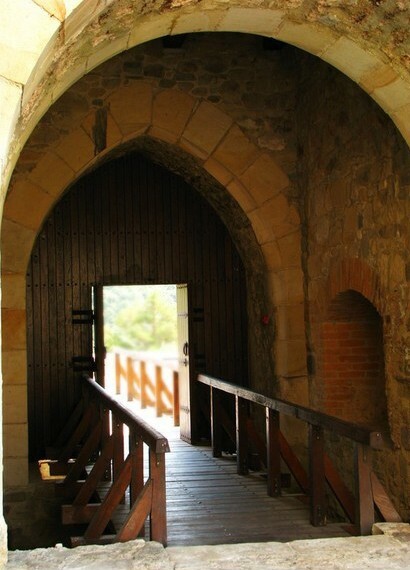 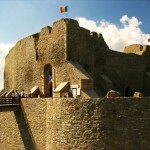 The fortress of Neamtz wrote in 1476 one of the most heroic pages from the history of Moldavia. 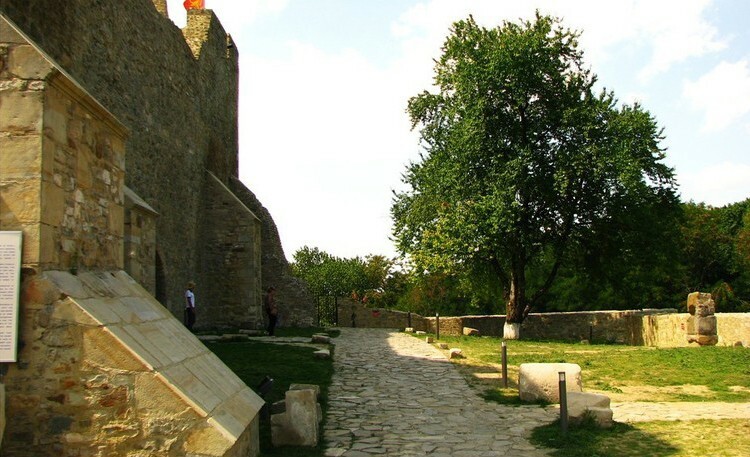 Lead by Arbore, the garrison of the fortress resisted to the siege of the Turkish army which couldn`t know this way the victory from Valea Albă (Războieni, 26 of July). 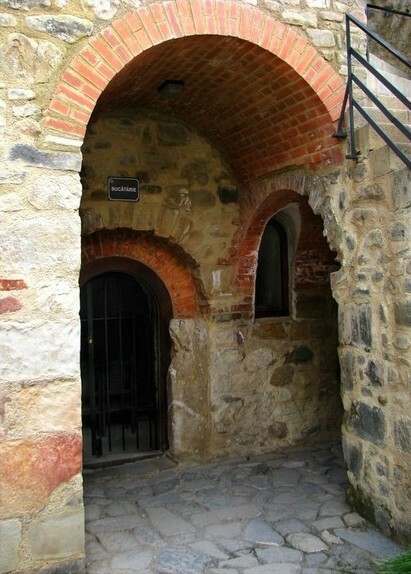 Concerning this event, the sultan`s writer Angiolello wrote: ”but turning our camp in another side, we went to a powerful castle situated in the mountains, in which there were prisoners caught one year before, in the winter, when Soliman Pacha was crushed. 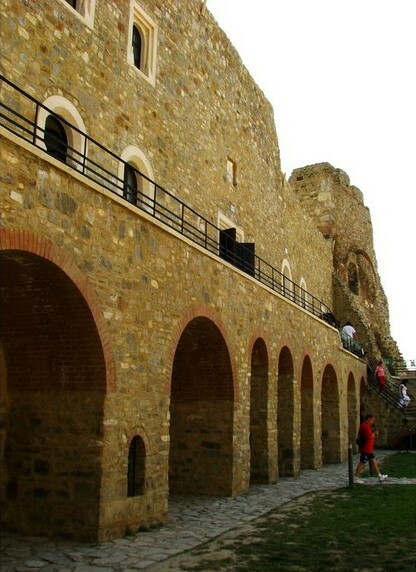 By attempting to conquer the fortress mentioned above, seven canons were set, and during eight days it was made the attempt to conquer this fortress, but two of these canons were broken and those who were in the fortress didn`t want to talk and they were all protecting themselves with artillery and they didn`t care at all about us”. 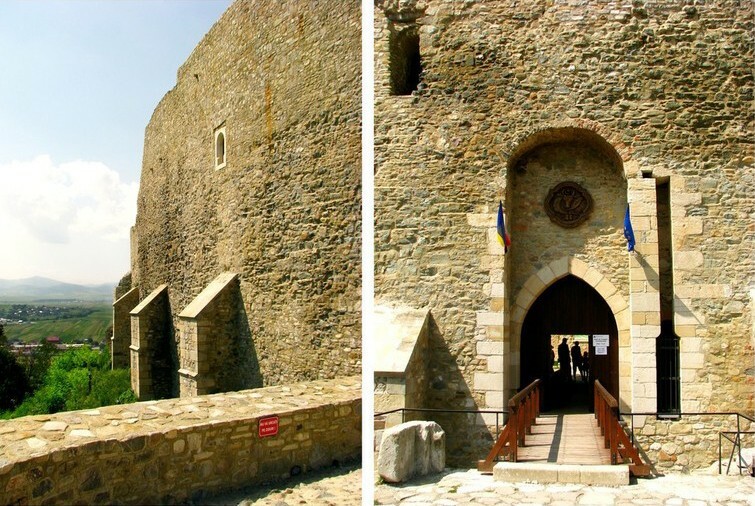 Transformed in monastery by Vasile Lupu and than partially destroyed by Dumitrașcu Cantacuzino in 1675, the fortress of Neamtz will have the force to write one more heroic page in 1691, when, defended by a small group of soldiers (plăieși), will resist for a few days to the siege of the polish army lead by Ian Sobietski. 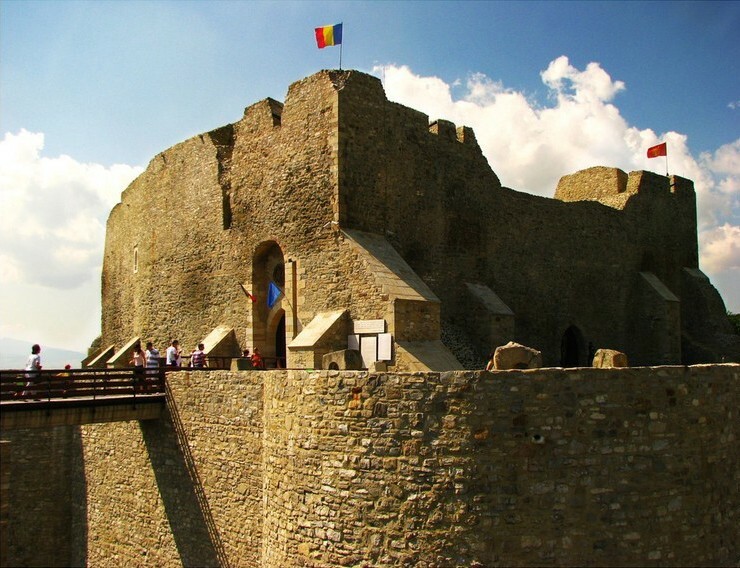 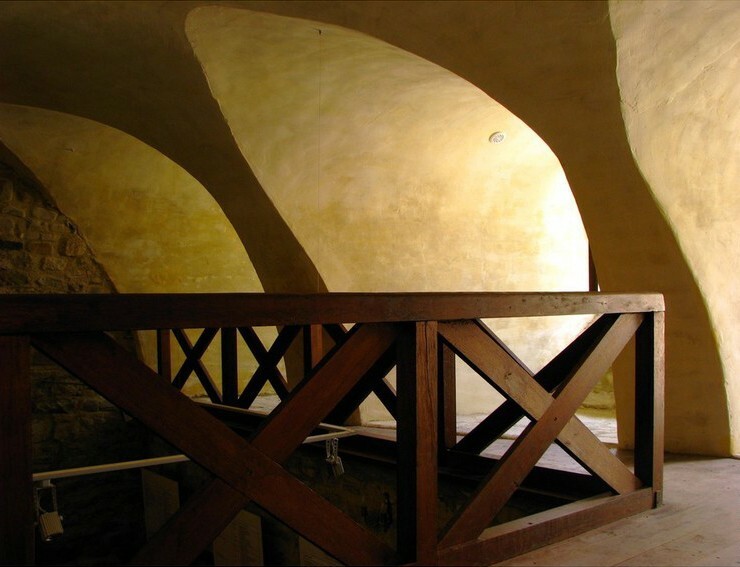 After the destruction ordered by Michael Racoviță în 1717, the fortress of Neamtz will totally lose its political and military importance. 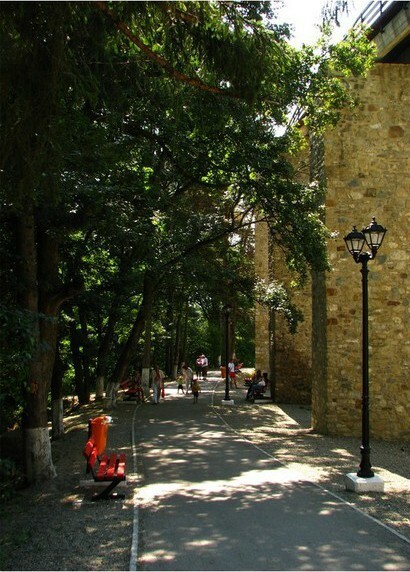 In the two following centuries the fortress of Neamtz knew a continue degradation due to the people and to the intemperies, which made the fortress at the middle of the XIXth century look pale, contrasting with the impressive image of the citadel it was once.